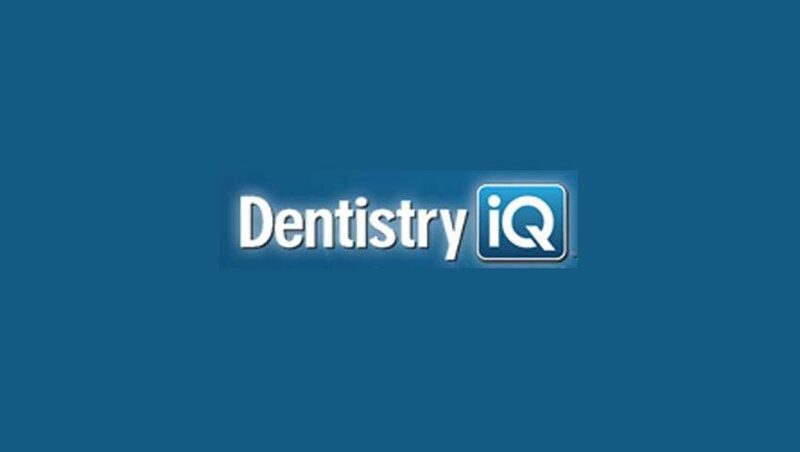 Dr. Donbra Seamool often writes for the great team at Pennwell Publishing and DentristryIQ. Visit their site for his quick list of 4 tips that can help protect your practice from embezzlement. If you’re not sure, you’re not alone. Today’s practice systems store the right information, but they can’t prevent mistakes or fraud. Often, financial reports are narrow, confusing, and printed, making it difficult to identify problems. On top of that, most doctors learn teeth and jaws, not audits and revenue cycles. Even if fraud isn’t an issue, mistakes can slip through the cracks and income can be lost. © 2018 Practice Safe Guard. All Rights Reserved.